Delrin® AF100 Blend acetal is a unique thermoplastic material for use in moving parts in which low friction and long wear are important. 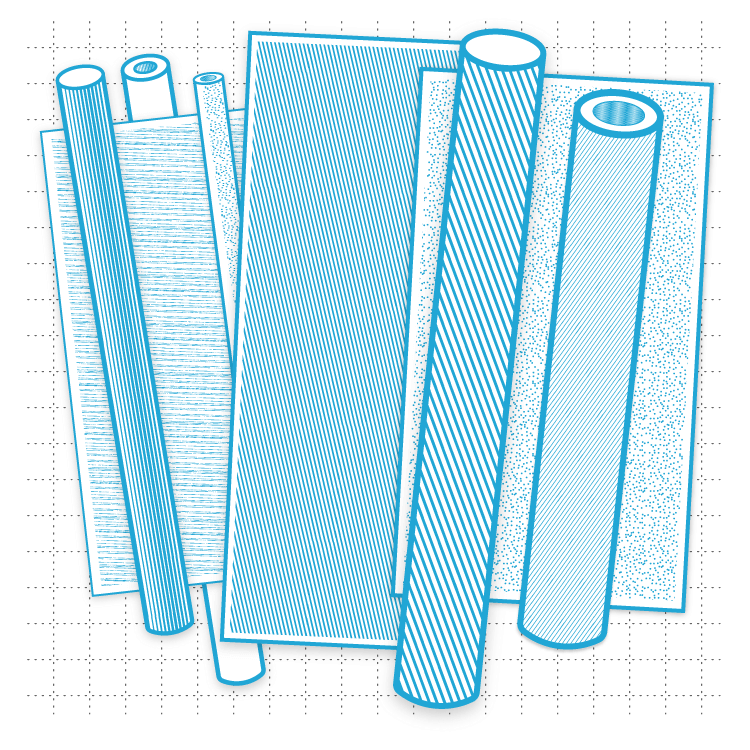 It is a combination of Teflon® fibers uniformly dispersed in Delrin acetal resin. This combination produces a material that has strength, toughness, dimensional stability and good machinability, plus improved wear characteristics over unfilled Delrin. Bearings made of Delrin AF100 Blend sustain high loads when operating at high speeds and show reduced wear. These bearings are also essentially free of slip-stick behavior because the static and dynamic coefficients of friction are closer than with most plastics. Delrin AF100 Blend retains much of the strength that is inherent in unmodified Delrin acetal. Some properties are changed due to the addition of the softer Teflon fiber. The natural color of Delrin AF100 Blend is dark brown.